Your Sweetest Day Events is a wedding planning company based out of Philadelphia, Pennsylvania creating beautiful weddings throughout Philadelphia and neighboring cities. 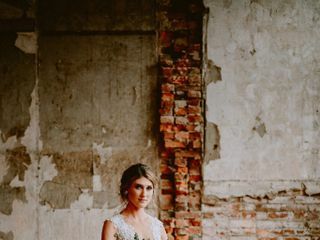 Founder and planner, Danielle, has a passion for designing and executing the most authentic reflection of your love story. She will treat you as her family through this exciting, once-in-a-lifetime journey. 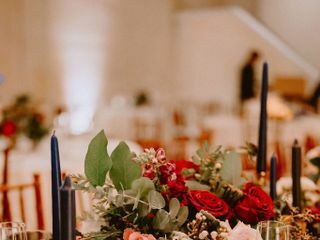 Your Sweetest Day Events will effortlessly create unique, timeless memories that will take your breath away. 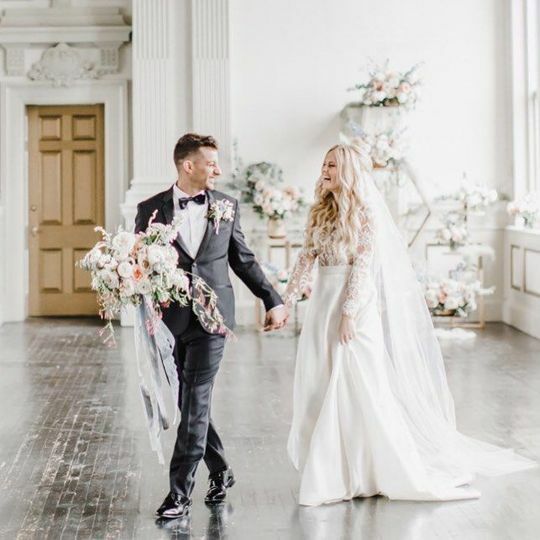 From coordinating and styling to décor and everything in between, Your Sweetest Day Events will be your friend and consultant through it all to make your wedding day your sweetest day yet. If you are looking for a professional, organized, and caring (truly interested in learning about you and your significant other, your love story, your interests, your life, etc.) planner look no further!!! Danielle is exceptional! We hired her as our "Day-Of" coordinator and also got her "Design Package" so that she could help us make our day personalized and unique. Her attention to detail and commitment to making our day reflective of us as a couple is something we will remember forever. She was amazing to work with, and our day would not have been possible without her (I mean this whole-heartedly). Her check-ins every month leading up to the wedding were always concise and detailed, so we knew we were getting all we needed to get done in a timely manner. And most importantly, we had absolutely nothing to worry about the day of our wedding - I mean that! 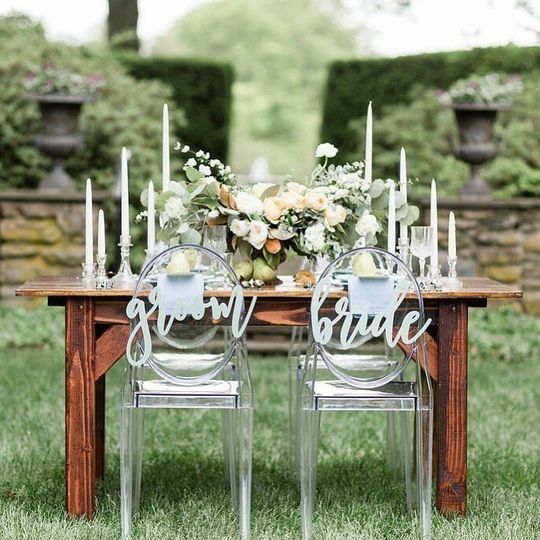 I set up no decor, she handled all of the vendors and vendor deliveries, and she even went looking for guests who did not pick up their place cards. She helped us pack everything up at the end of the night and made sure that we were set before she left. Danielle went above and beyond and will for you, too! Catch her before someone else does! Danielle came highly recommended to us and she was definitely the ABSOLUTE best decision we could have made throughout the whole wedding process. 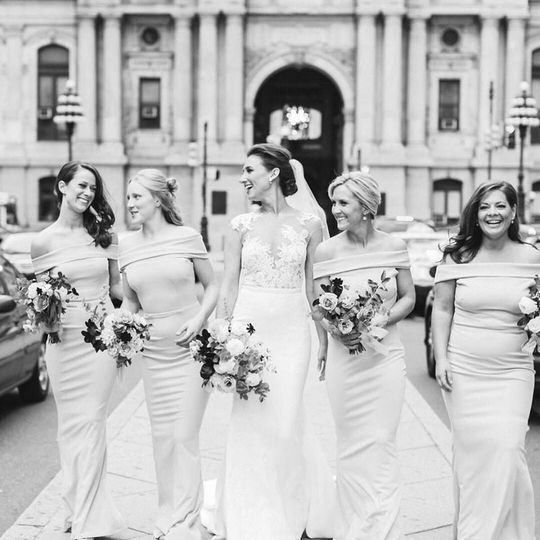 We partnered with Danielle and her team for 1) wedding design and 2) day of coordination. 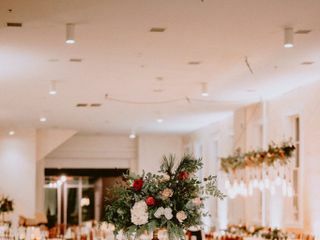 We can probably credit Danielle with 90% or more of the wedding décor and design ideas we ended up doing at our wedding!! We had multiple and *very enjoyable* meetings/calls from beginning to end in the wedding planning process. In our first meeting, we discussed themes, colors, vibes, etc. of the wedding. 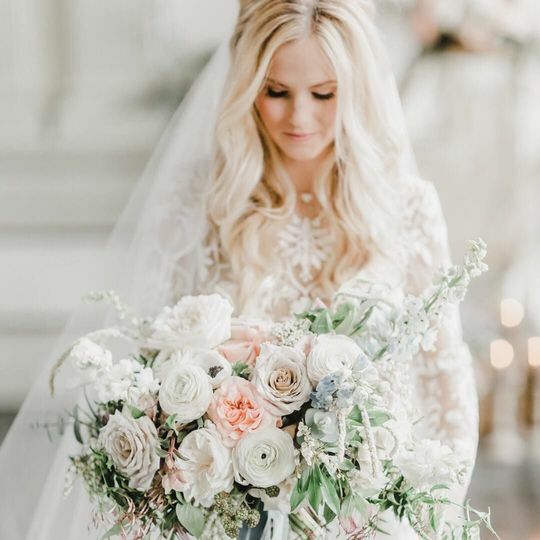 After our initial meeting chatting about wedding vision, Danielle put together a Pinterest board of her understanding of our and all of her design ideas that were INSANELY beautiful and exactly what we had envisioned-SHE IS TRULY MAGICAL. We then spent the rest of the time tweaking ideas and going out and getting all the supplies to execute the ideas. 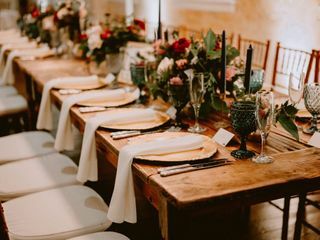 Danielle also helped us source vendors for some of the items we couldn’t get ourselves and we were able to rent from some great local wedding companies! We can’t imagine trying to do all of the design planning without Danielle’s vision and would highly recommend her for this! She has such an amazing ability to know exactly what her clients are looking for! Danielle and her team were also amazing for the day of coordination. 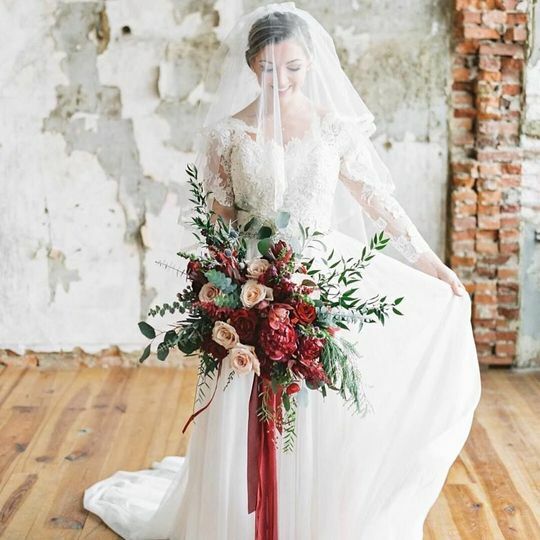 Throughout the planning process, Danielle helped us coordinate the timeline, décor placement, overall wedding flow, etc. 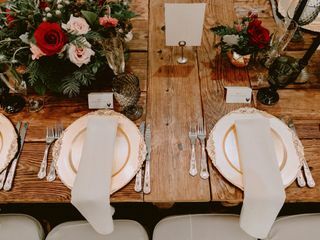 All our planning was entered into a website that is setup for each of her couples, where you can keep track of all the specific items for each part of the wedding (e.g. pictures of how things should be setup, instructions, etc.). 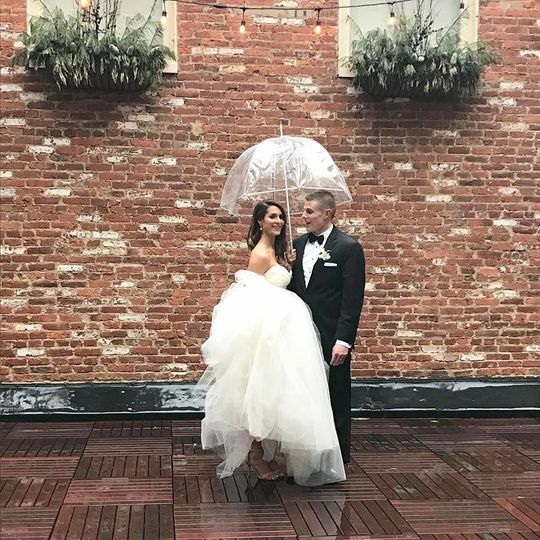 On the day of our wedding, Danielle and her team were perfect at executing our vision and for helping us be able to enjoy our day. Danielle and Laura (part of her team) were so so so sweet and helpful and CALM (super helpful for a crazy bride). People always say “Something will inevitably go wrong on your wedding day” - we had a few random things pop up that we didn’t plan for (e.g. someone attended dinner that we didn’t think was staying), but Danielle and her team were able to swoop in and take care of everything before anyone even noticed! 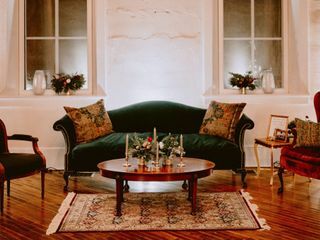 Danielle was highly recommended by our wedding venue for our day of coordinator and I am forever grateful that they did! She is so kind and caring and really took the time to get to know us as a couple. She was quick to respond to any questions that I had and the scheduled check-ins were so incredibly helpful in keeping everything organized. 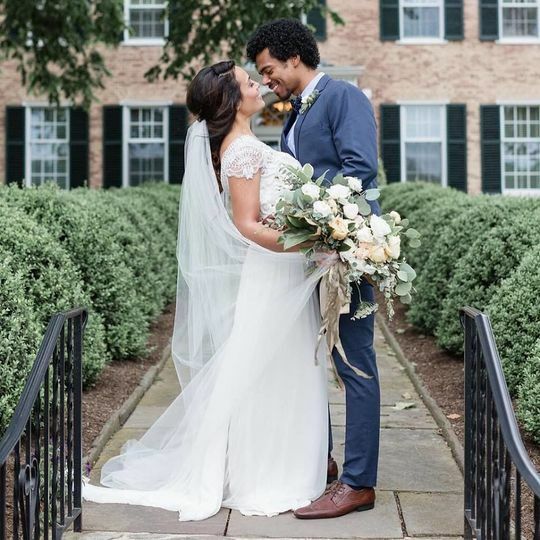 I couldn’t believe how stress free the day of our wedding was and it was all because of Danielle. She had such a calm demeanor and kept the day so organized it just flowed perfectly. She was always there to check in to see how we were doing and to also guide us through the entire day. 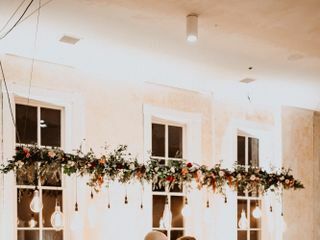 Danielle also set up all of our decor, she took the vision we had for our wedding and made it even better with her creativity and attention to every little detail. Then at the end of the night everything was packed up and ready to load into our cars. I have no idea how she does it, but she does it all! 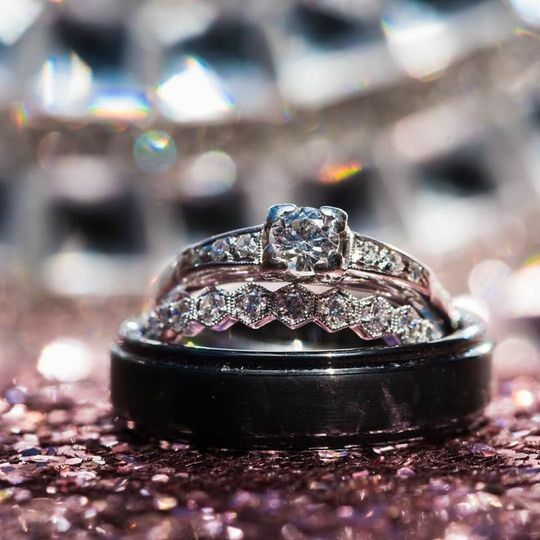 So if you’re looking to have the most stress free wedding and the most kind and professional person to help you plan it Danielle is the absolute best!